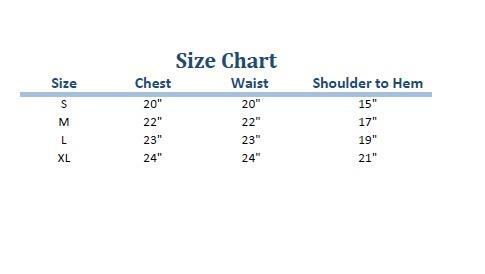 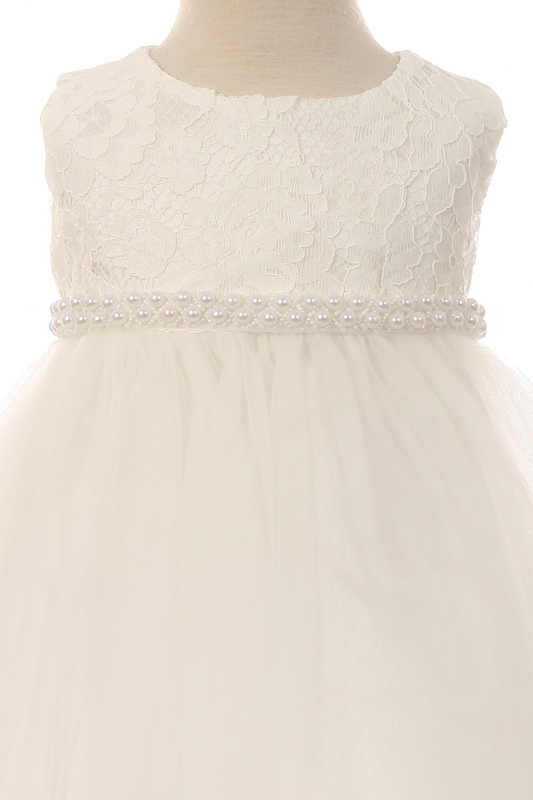 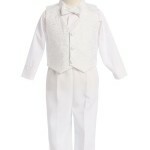 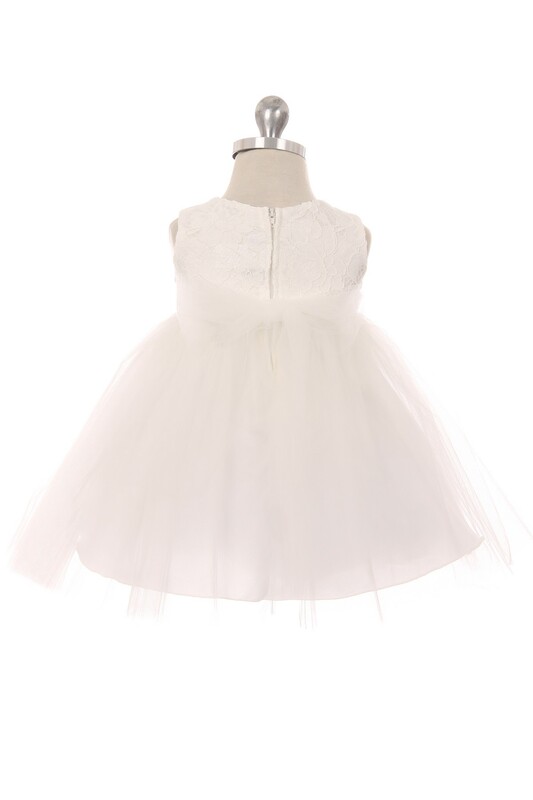 Category: Baptism Clothing, Girls Baptism Dresses & Gowns, Girls Dresses for Any Party! 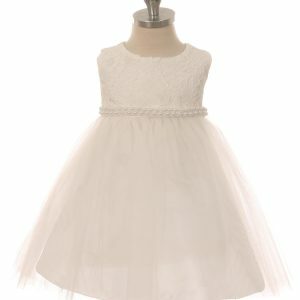 Party Dresses on Budget, Infant Baby Girls Dresses. 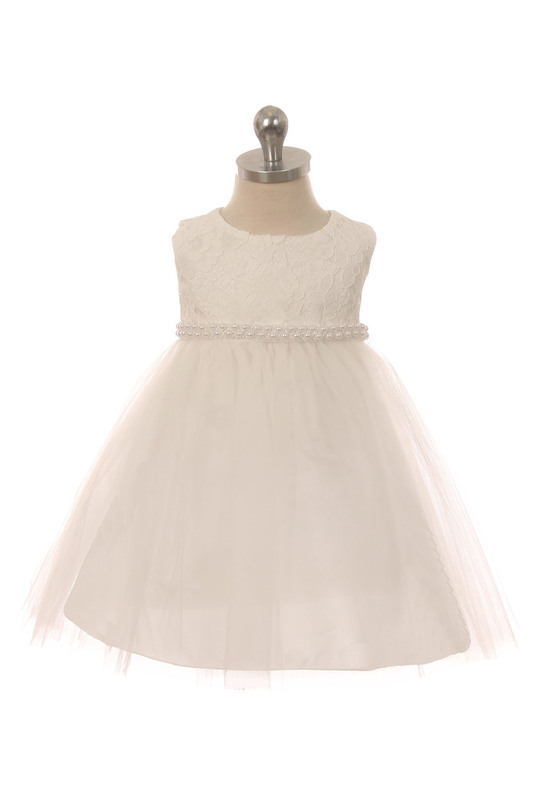 Tags: baby girls lace top dress.